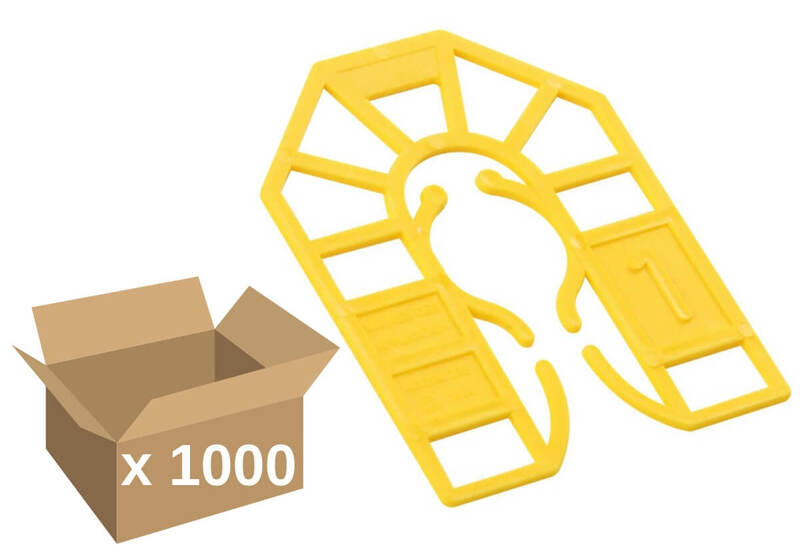 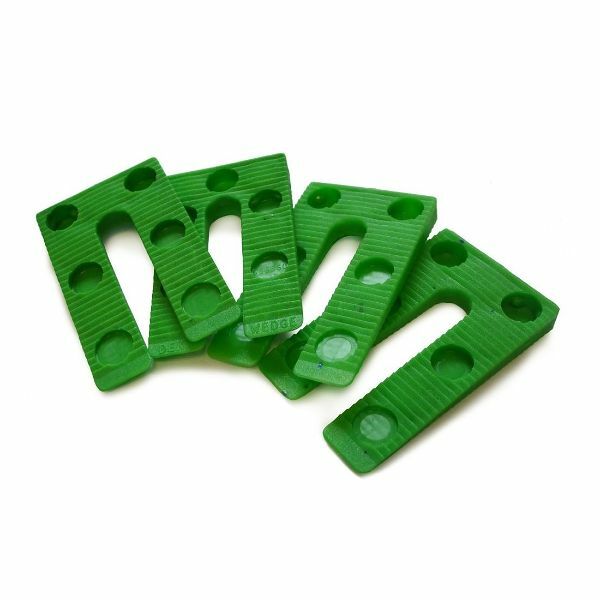 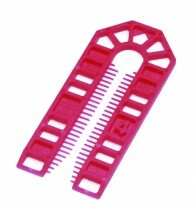 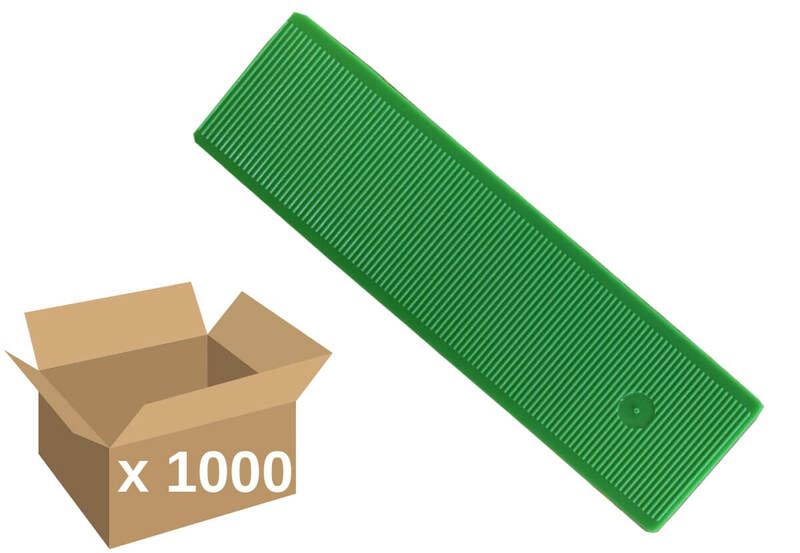 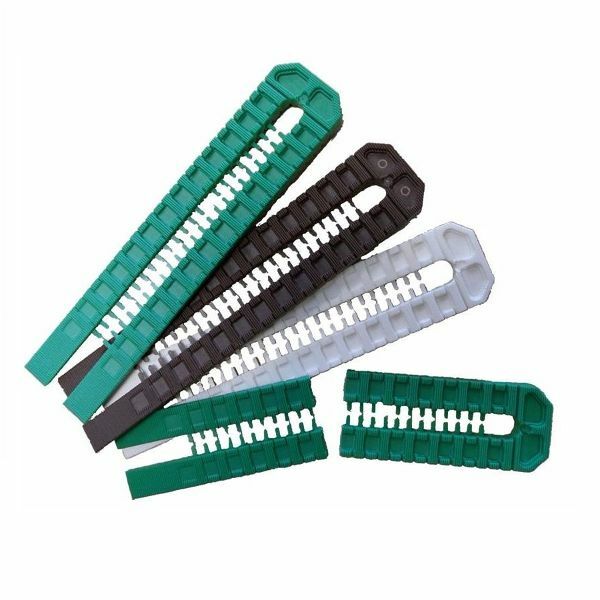 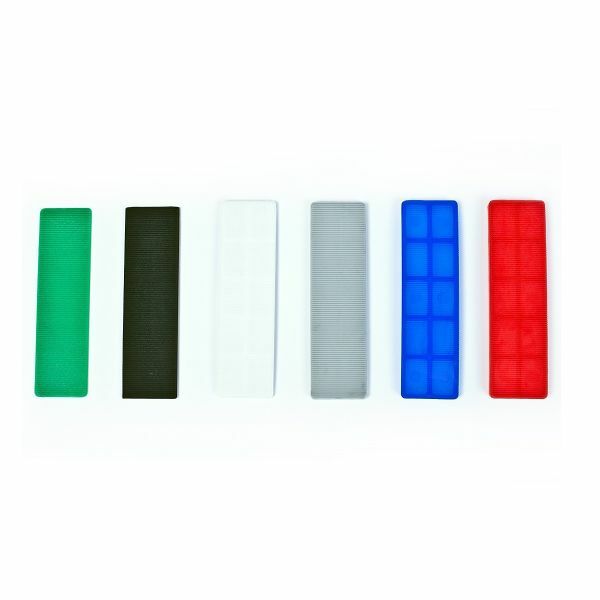 A range of plastic packers and shims from Broadfix®, including the massively popular flat glazing shims and horse-shoe packers. 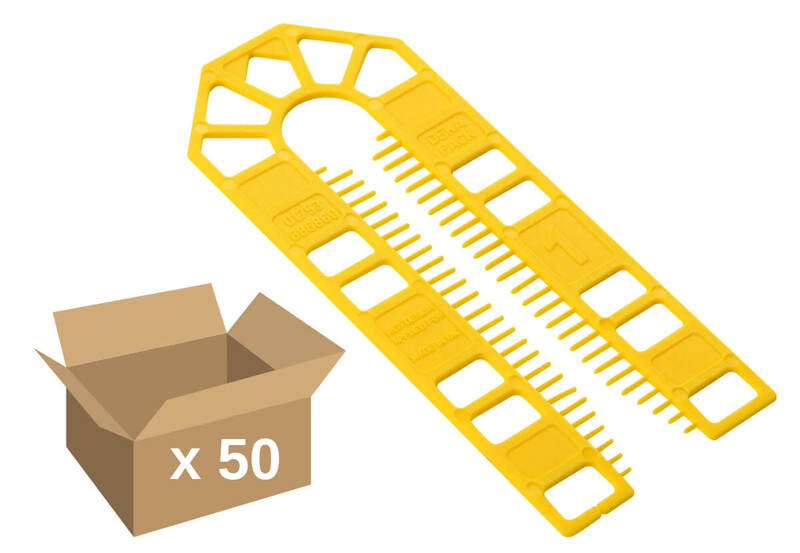 We stock all of the sizes to purchase individually, plus a selection of assorted packs. 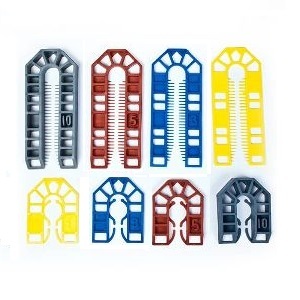 Our range also includes the new precision wedges and snap wedges.